Independent customer reviews for the Beach Hut cafe. (Source: Mollymook Beach Waterfront & Mollymook Beach View guests). Reviews Mollymook Beach Hut Cafe. Enjoyed coffee and cake at Breakers. The service was good, the cake very nice, but a little pricey. Judy and Neal F. Bowral. Reviews Mollymook Beach Hut Cafe. 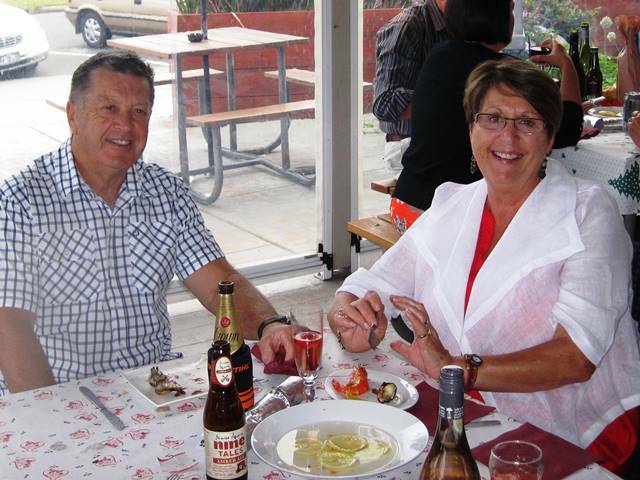 “Great value, good food, friendly service and a great location.” Ed and Mandy. ACT. 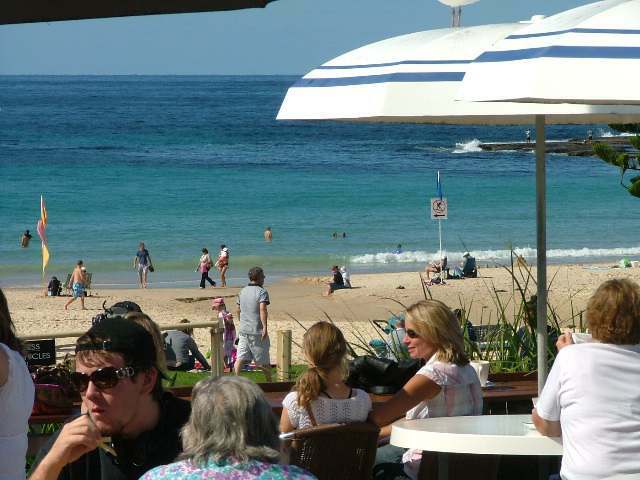 Reviews Mollymook Beach Hut Cafe. “Great fish and chips, can be very busy. Good coffee, can’t beat the view.” Rob and Yvonne. Victoria. Reviews Mollymook Beach Hut Cafe. 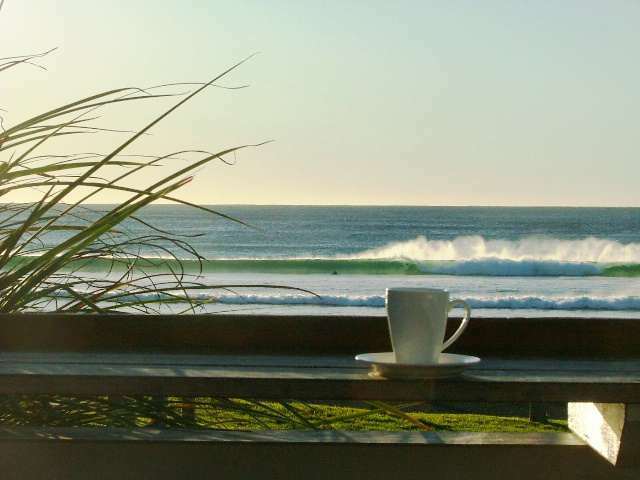 “Great coffee and great views.” Jane and Michael. NSW Central Coast. Reviews Mollymook Beach Hut Cafe. “Fabulous all round experience for service, quality and value.” Lisa and Mark. Country NSW. Reviews Mollymook Beach Hut Cafe. Excellent for morning coffee and light snacks. Bernie and Danuta. ACT. Reviews Mollymook Beach Hut Cafe. Great value, service and quality of food. Joseph B. Blue Mtns. NSW. Reviews Mollymook Beach Hut Cafe. Absolutely brilliant. Paul and Carmen. Reviews Mollymook Beach Hut Cafe. Beautiful view, great location, good food and friendly service. 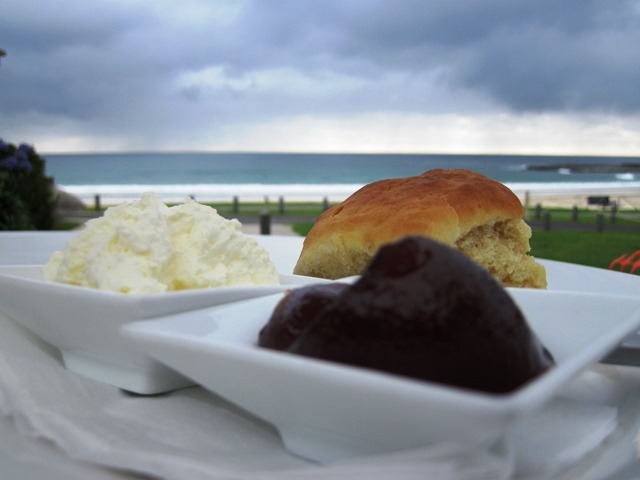 Jenni M.
Reviews Mollymook Beach Hut Cafe. Found the Beach Hut food very good, tasty burgers. Kim and Dave T. UK. Reviews Mollymook Beach Hut Cafe. Breakfast at the Mollymook Beach Hut was just GREAT! Mary and Gaye. Batemans Bay. Reviews Mollymook Beach Hut Cafe. Exceptional portion sizes of food, very generous, good service and overall a lovely experience. Rachelle. ACT. Reviews Mollymook Beach Hut Cafe. Definitely recommend the Beach Hut. Exceptional portion sizes of food. 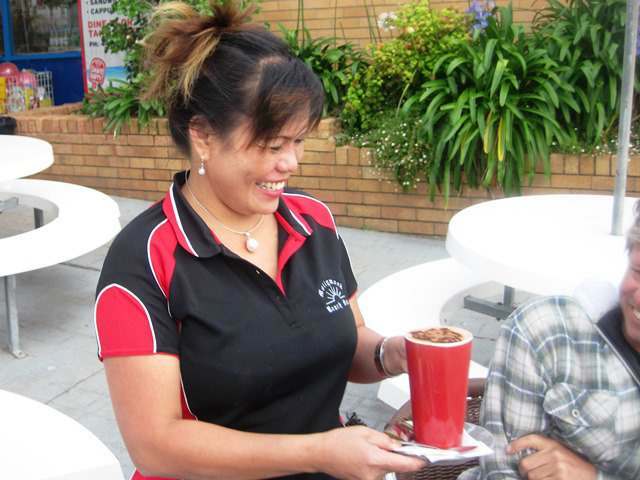 Naomi H.
Reviews Mollymook Beach Hut Cafe. Good food, friendly and helpful staff. Debbie and Dean Sydney.